You are currently browsing the Bringing Jerry Zimmer Home blog archives for July, 2011. 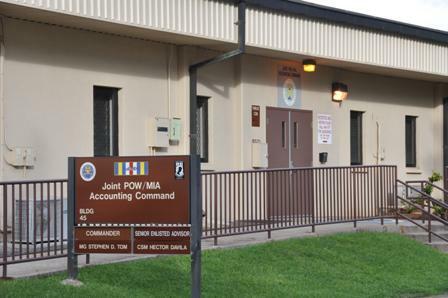 JPACs Central Identification Laboratory is co-located within the organization’s headquarters on Hickam AFB in Honolulu, Hawaii. The lab is tasked with identifying all MIAs from past war-time locations, and no case is resolved until the lab makes an identification. With 88,000 MIAs still unaccounted for, the lab is in need of more forensic anthropologists and a larger facility. A portion of JPACs FY2012 budget is expected to address these concerns and others associated with field operations. When I received a recent OP-ED, submitted by leaders of several veterans and POW/MIA organizations, I felt bad for all the families whose loved ones are believed to have disappeared behind the Iron Curtain. 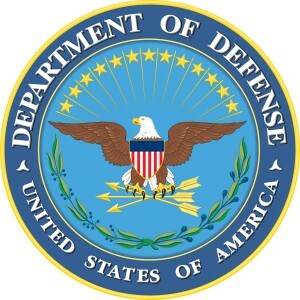 It appears that the Department of Defense (DoD) has decided not to fund the recently revived U.S.-Russia Joint Commission on POW/MIAs, which was the last hope for many families seeking information from Russian archives about their loved ones. I was also sad to learn that the DoD might take another look at the previously approved FY2012 budget for the Joint Prisoner of War, Missing in Action Accounting Command (JPAC). Although JPAC has been in need of a new Central Identification Laboratory (CIL) for a long time, the FY2012 budget is expected to help make the lab a reality. 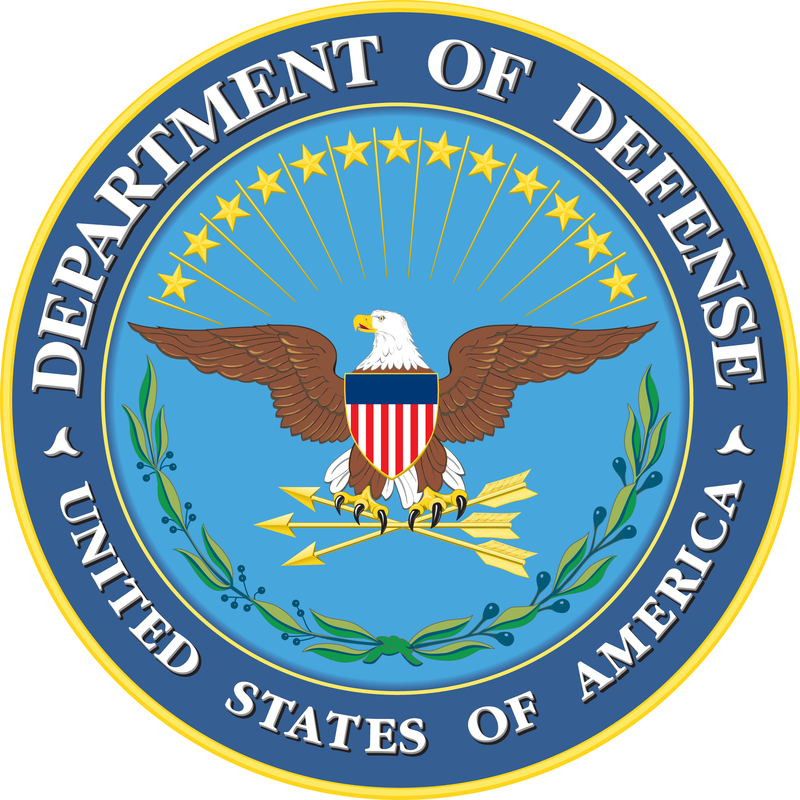 In turn, the lab and additional staff will enable JPAC to comply with the mandate in the 2010 Defense Authorization Act. The mandate requires the CIL to double the number of identifications to 200 annually by 2015. Since the language in the mandate also includes references to funding the increased identifications, it is unlikely that the DoD will deny JPAC adequate resources. And even if the mandate were to go away, this would not negate JPACs need for a new lab and additional personnel. The seemingly innocuous 2010 mandate thrust JPACs CIL into the spotlight, after years of being a little known, behind-the-scenes operation, other than to those people inside the forensic community who have long been in awe of their work. Even now, many individuals don’t realize that the CIL performs one of the most critical components in the recovery process, since no case – from all past wars — is considered resolved unless the lab can identify the remains as belonging to one of our MIAs. Nearly all of the cases that JPAC’s anthropologists/scientists analyze involve decades-old remains — many dating back to WWII. This is a slow, tedious process in which DNA is not always available or even capable of contributing to a specific case. The lab currently employs 30 forensic anthropologists who work in very modest conditions, as noted in the above image. With 88,000 of our MIAs spread around the world, we hope the DoD will stand with us and honor JPACs FY2012 budget. U.S. MIA RECOVERIES: IS NOTHING SACRED ANYMORE? To all families and veterans with a relative or friend that disappeared in North Vietnam during the war, you will be interested in the following editorial that was just published in the Sacramento Bee and other newspapers around the country. If I’m reading it correctly, the recently revived U.S./Russia Joint Commission on POW/MIAs is in trouble, and the problem is not on the Russian side. It appears that the U.S. Department of Defense may be cutting the funding for the commission. Also, after many families and organizations repeatedly questioned the wisdom of the Congressional mandate in the 2010 Defense Authorization Act, requiring JPAC to double its identifications annually by 2015, it now appears that the DoD is having second thoughts about their promise to fund this expansion of duties; however, the law is still on the books, but there is no way that JPAC can meet its requirements, both in the field and laboratory, without additional funding — clearly this is a case of mixed messages. The DoD still has an opportunity to do the right thing. We have thousands of Marines and soldiers serving in harm’s way today — I hope we send them the right message. As the former widow of an MIA left behind in Vietnam, I expect that we will hear more about these developments at the upcoming National League meeting in Washinton, D.C., and I will advise everyone of the situation after my return. In the meantime, please read the following Editorial. The names listed at its conclusion are respected leaders within their organizations and have worked hard on behalf of our MIAs from WWII, Korean War, Vietnam War and the Cold War. President Obama is a strong supporter of our nation’s veterans, military and their families, as well as the families of almost 88,000 missing servicemen and civilians, yet some within his Administration do not share that same level of commitment.